Another great scene from "Wish You Were Here." Derek cheers Meredith up in the most awkward way possible. 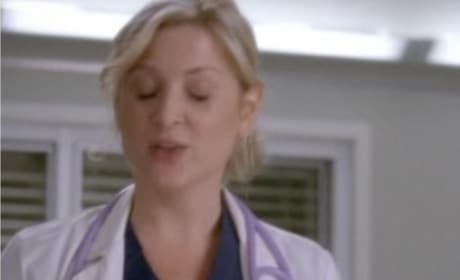 In a clip from "Wish You Were Here," Izzie tells Alex she's been seeing Denny. And doing things with him. Sexually. 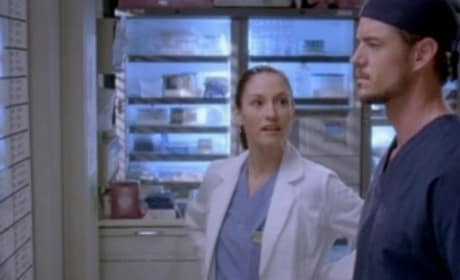 Mark and Lexie flirt hard in this sneak peek from "Wish You Were Here." Another sneak preview of "Wish You Were Here" from Season 5 of Grey's Anatomy. Bailey meets a new doctor, Arizona Robbins. 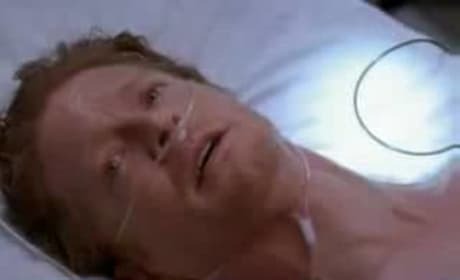 Another sneak preview of "Wish You Were Here" from Season 5 of Grey's Anatomy. Izzie tells Alex about Denny... with interesting results. 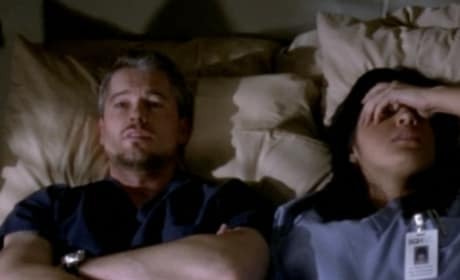 Another sneak preview of "Wish You Were Here" from Season 5 of Grey's Anatomy. 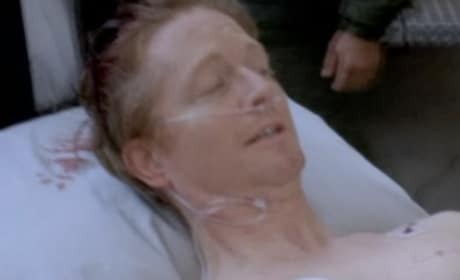 Eric Stoltz makes his first appearance. A sneak preview of "Wish You Were Here" from Season 5 of Grey's Anatomy. 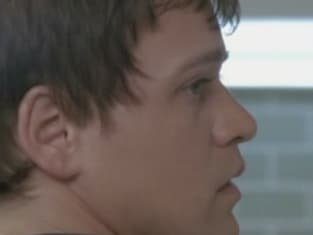 A sneak preview of "Wish You Were Here," the first Grey's Anatomy episode of 2009. Another promo for "Wish You Were Here" from the fifth season of Grey's Anatomy. A promo for "Wish You Were Here," from the fifth season of Grey's Anatomy.